The lens features a focus limiter (full, 0.3 - 0.5m, 0.5m - ∞). The detachable tripod collar Canon Tripod Mount Ring D (B) is optional. *There seem to be some minor incompatibilities and dysfunctionalities when using IS lenses with their IS activated with older analog EOS camera models. 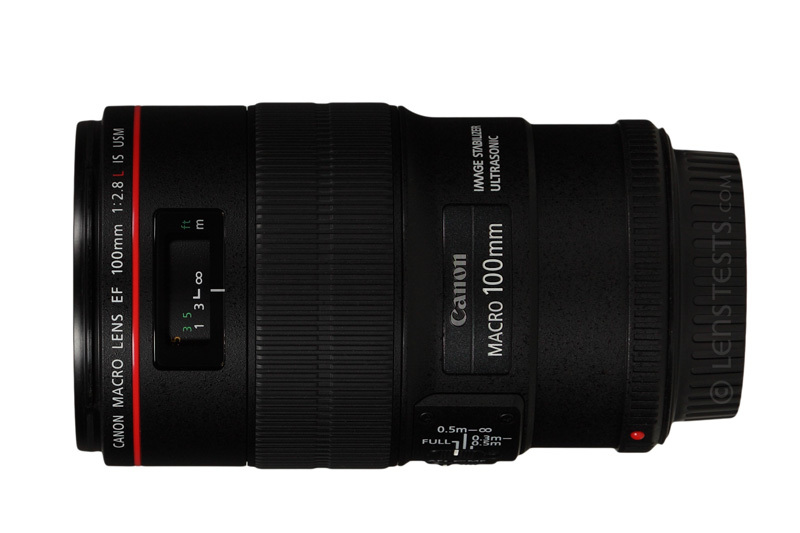 See EOS Documentation Project for details (slightly different for the 75-300mm F4.0-5.6 IS USM here).